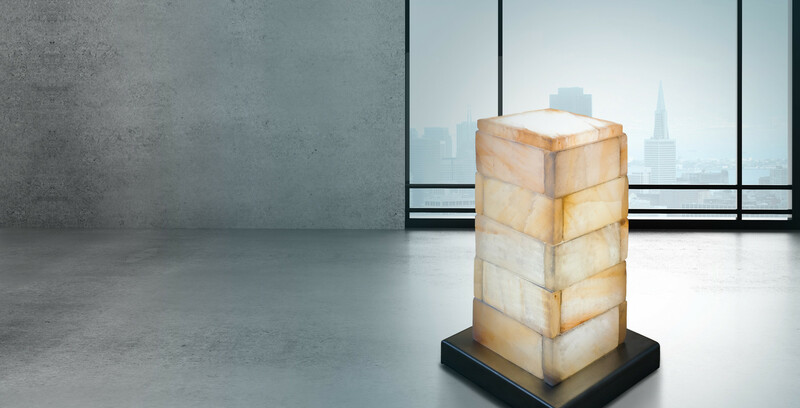 Discover the unique SALT VITALHEATER which combines modern infrared heating technology with the natural warm storage capacity from ''Himalayan'' salt. 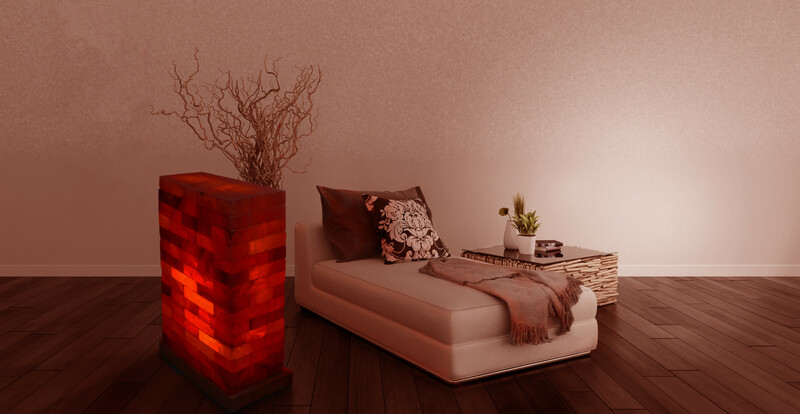 The idea for this was born from the observation and further development of conventional salt lamps. 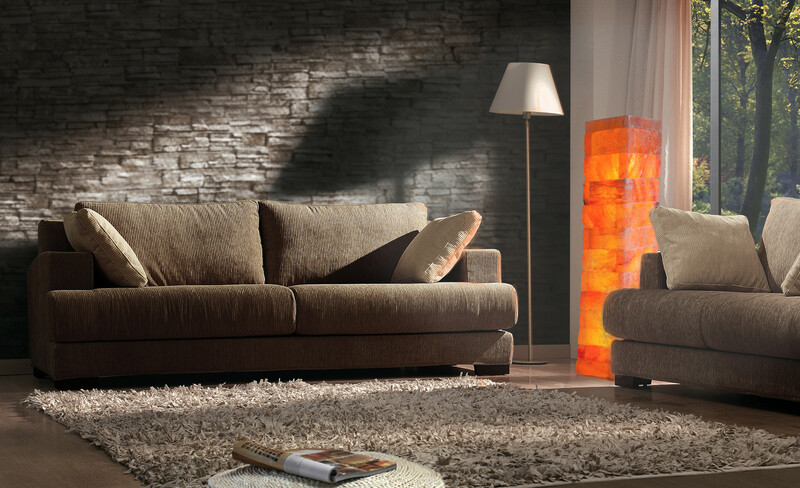 Our vision was to combine its cosy light and pleasant warmth with infrared heating technology. 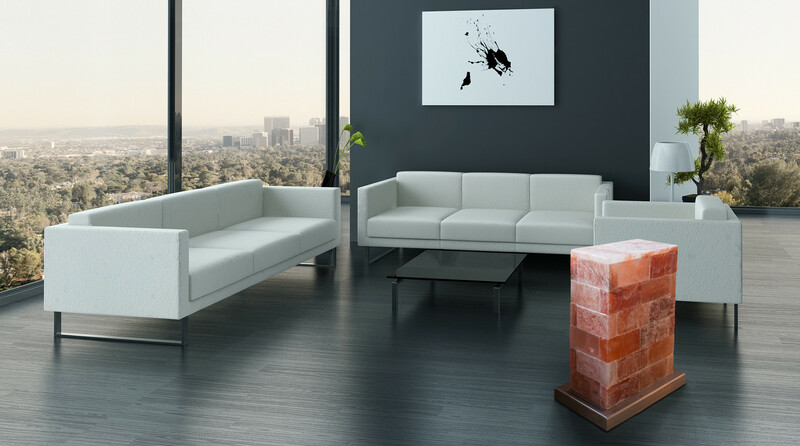 Finally, we created handcrafted individual items from ''Himalayan'' salt bars which combine an appealing design, a cozy source of warmth, as well as an efficient way of heating in a unique and new way. Our SALT VITALHEATER is produced in Austria with a high degree of purely handcrafted work and with the utmost care. This allows us to best meet the requirements of the valuable natural material ''Himalayan'' salt and guarantee the lasting quality and sustainability of our products. Our company philosophy is based on the principle of only using the best and most natural materials from fair trade commerce. Based on considerations of reliability we purposely do not incorporate high tech features such as controlling capabilities using WLAN (WiFi), smartphone or apps; Rotary and toggle switches which have proven themselves over the decades supports our goal to offer you a durable and reliable product. Sollten wir Ihr Interesse an unserem neuesten Produkt geweckt haben oder hätten Sie gerne weitere Informationen zu unseren Modellen, Maßanfertigungen oder Preisen, so zögern Sie nicht uns zu schreiben.